Want to leave an impression on your clients before their treatment even begins? Ensure the atmosphere of the room exhibits the same beauty you want your clients to expect from your services. Start with the first seat they take before they even get to your styling chair! 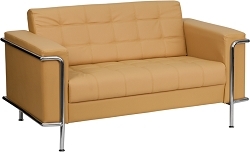 The Les Series Reception Love Seat / Brown by BIGA attractive light brown leather reception love seat will complete your upscale reception area. The design of this love seat allows it to adapt in a multitude of environments with its tufted cushions and visible accent stainless steel frame.! The Bre Series Reception Chair / Black by BIGA is an attractive black leather reception chair will complete your upscale reception area. The design of this chair allows it to adapt in a multitude of environments with its smooth upholstered cushions and visible accent stainless steel frame. 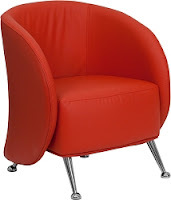 The Je Series Reception Chair / Red by BIGA uniquely designed Jet Chair features a design equipped to adapt in any office space. This chair features an enveloping wrap around frame with protruding legs that is sure to impress. The Verona Reception Trio is a 3 chair bench with high quality padded and upholstered seats and backrests. 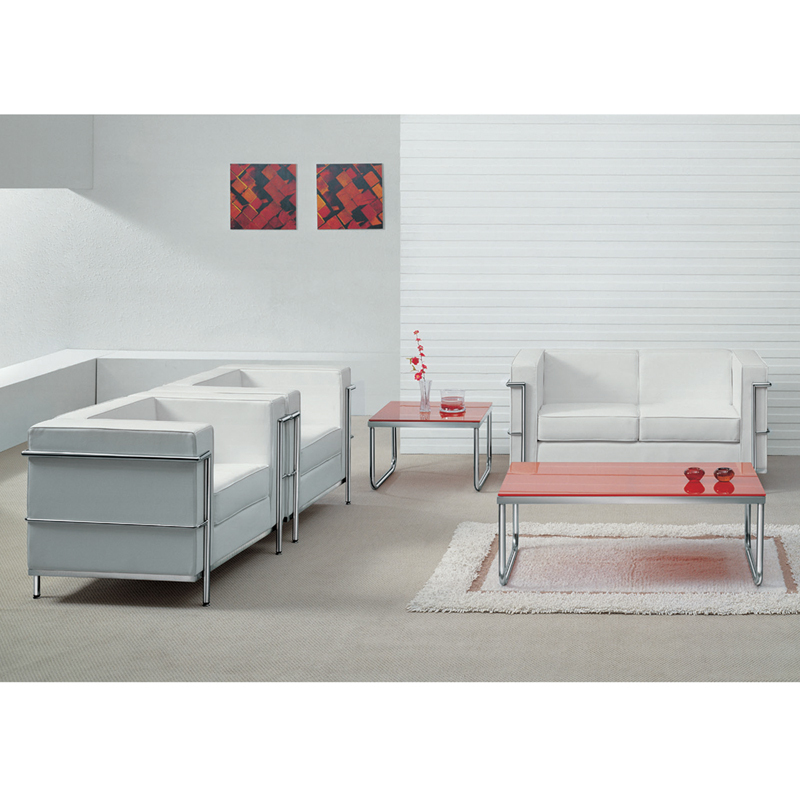 This reception duo is perfect for if you're looking to save space! It features classic wood armrests and durable tubular legs and is available in a wide range of colors to match any decor! Make an impression. These options and more can all be found on PureSpaDirect! 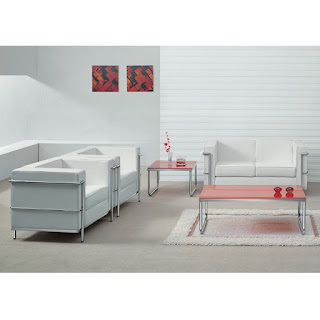 Make a GREAT First Impression with Attractive Reception Furniture! First impressions can be quite important. Everyone stereotypes people and places on first impression, even if we are reluctant to do it. We all get a first impression of a new place that creates a mental image of all that will follow in our minds. Of course knowing this, you can stack the cards in your favor by making sure you make the right first impression when new clients come to your spa, salon, medical center, etc. 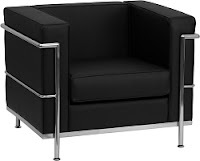 A great place to start is attractive / comfy reception furniture! 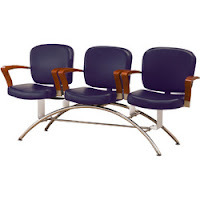 Pure Spa Direct just added a veritable plethora of super cool reception furniture from BIGA. Chairs, couches, love seats, tables and more... and, they are linked in pieces that match... perfect for those of us who are decor coordination challenged! You only get one chance to make a first impression... do it with BIGA!